CHANDLER, AZ (June, 2018) — Winners of the 2018 Purple Dragonfly Book Awards have been announced and The Hugsmiler’s Hugs: A Story About Learning Values by Jessica L. Simons has earned this year’s $500 Grand Prize as well as a First Place designation in the Picture Books 5 & Younger and Picture Books 6 & Older categories. The story follows two small children who learn what it means to help people by being kind, caring and respectful. They follow rules, listen carefully, show good manners and by helping others, they earn hugs and feel better about themselves. This whimsical book aims to teach key character lessons to help young children be motivated to make our world a kinder and happier place, one hug at a time. Author Jessica L. Simons holds a Masters in Special Education from Fordham University and a Bachelor of Arts degree in Communications and Studio Art from New York University. She decided to combine her teaching experience and passion for doing “good” into her first children’s book with a simple goal: to help children learn important life lessons, and in a fun way, inspire them to be better people in their homes, in their schools and in their communities. For more information about The Hugsmiler’s Hugs, visit thehugsmilers.com. The winner of this year’s $100 drawing is The Lost Celt by A.E. Conran. 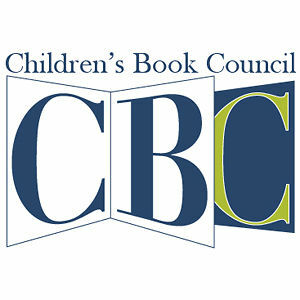 Conran earned First Place in the Charity/Making a Difference and Middle Grade Fiction categories. A complete list of winners is available on the Dragonfly Book Awards website at www.DragonflyBookAwards.com. 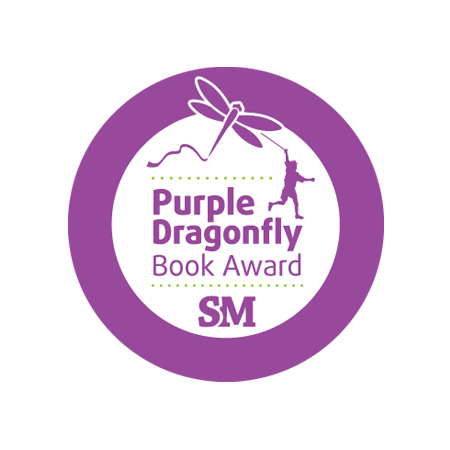 The next Purple Dragonfly Book Awards contest is already underway. Final deadline for submissions is May 1, 2019. The deadline for the Royal Dragonfly Book Awards contest, which recognizes outstanding literature in all genres, is October 1, 2018. Story Monsters Approved! is the newest in the Story Monsters LLC family of programs aimed to highlight quality children’s books and products. 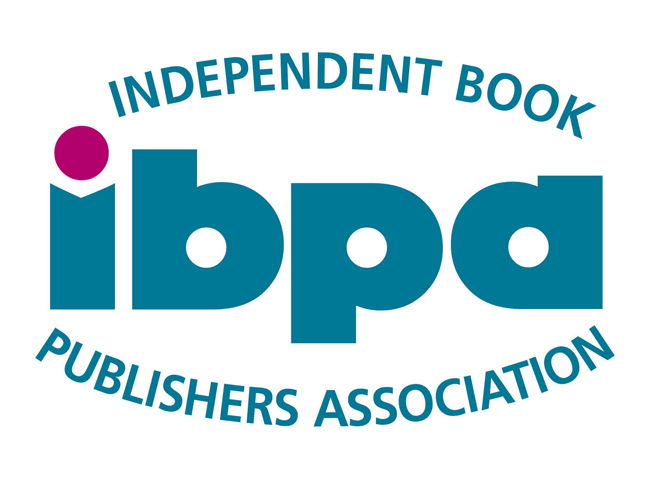 All entries are kid-tested and judge-certified, making it easier for buyers to choose exceptional books and products that parents will approve and youths will enthusiastically devour. There is no deadline to enter and books are judged as they are received. To learn more about Story Monsters LLC and the Dragonfly Book Awards programs visit www.StoryMonsters.com, email info@storymonsters.com or call 480-940-8182.